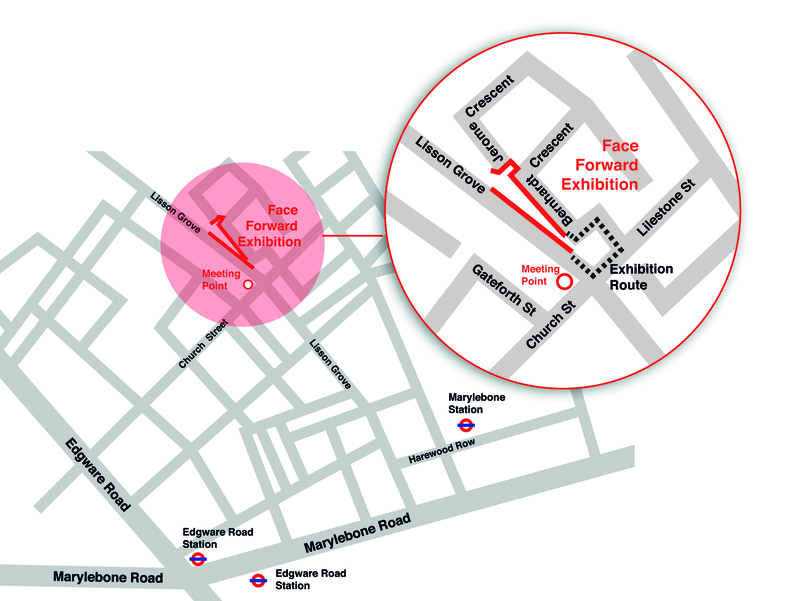 As part of the London Festival of Architecture ‘s programme of events, artist and curator Emma Blau will be leading a tour of Face Forward where she will be providing insights into the work on display and the production process. 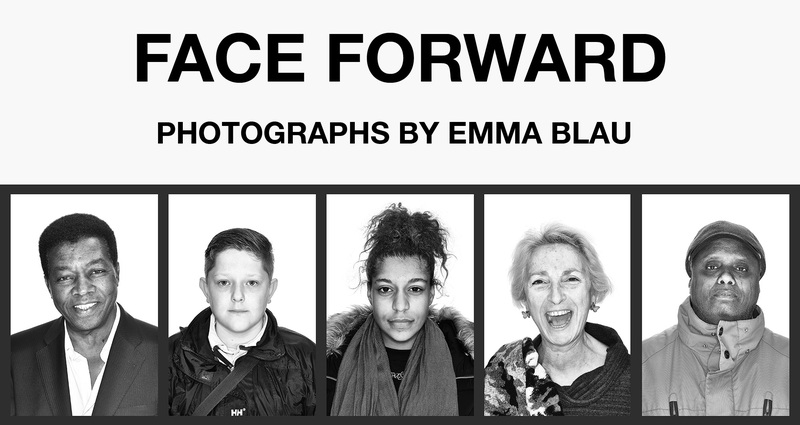 Emma will be joined by community leaders and some of the people she photographed who will discuss taking part in the project and the changes taking place in their neighbourhood. 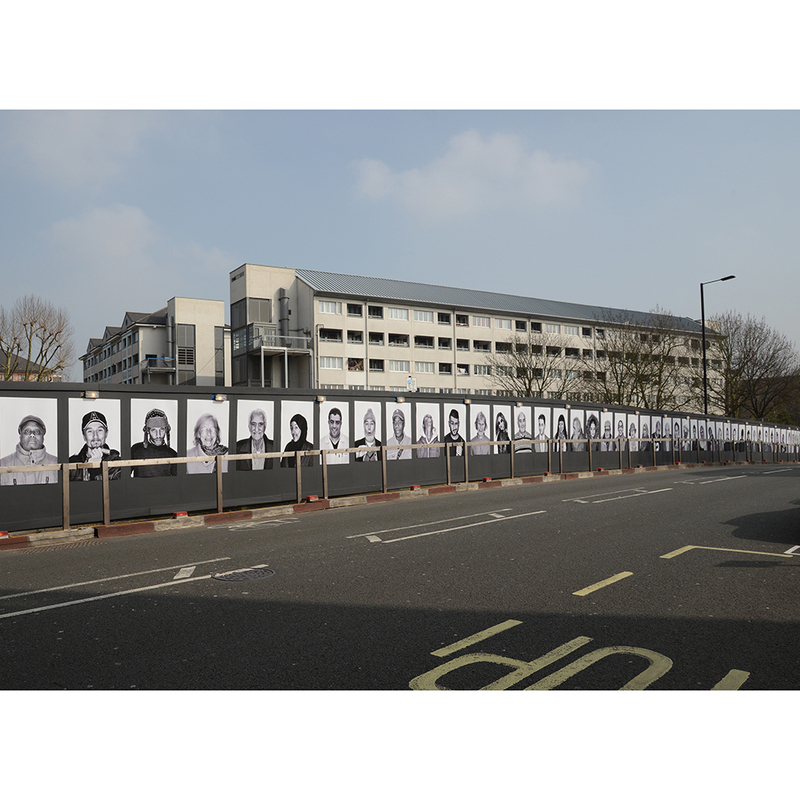 This is one of the last chances to see the originally curated exhibition before the building site is altered and these photographs are re-ordered to fit the new layout. It is also market day in Church Street with a chance for visitors to experience everything our vibrant and diverse community has to offer.